At Keepy, we treasure the memories we get to create with our families so here are some of our favorite reads that you can share with your family! 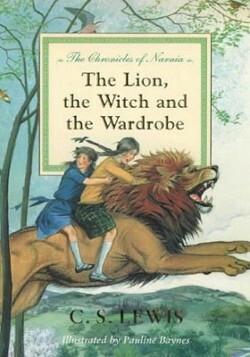 These are the best books you can read with your kids. 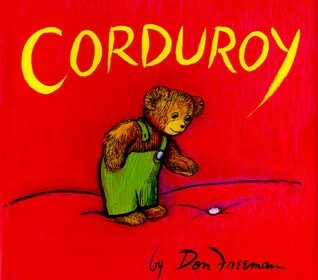 In the classic picture book, take an adventure with the teddy bear Corduroy as he searches for his missing button so someone will take him home. 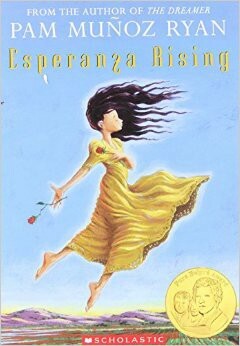 During the Great Depression, Esperanza’s once fancy lifestyle is threatened as she must flee with her mom to California. 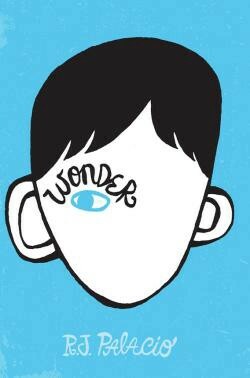 This is a book about hope against all odds. 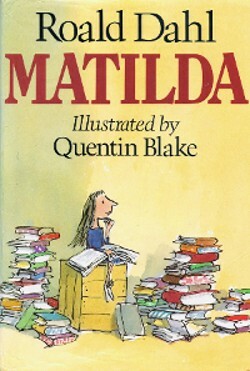 Matilda is misunderstood by her parents and her principal but her teacher happens to think she is brilliant. Read on to find out what happens! 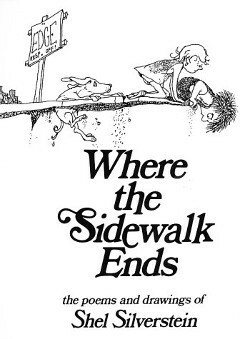 A book that teaches kids that in a world where we will constantly have to make choices about how we treat the people we encounter, kindness matters. 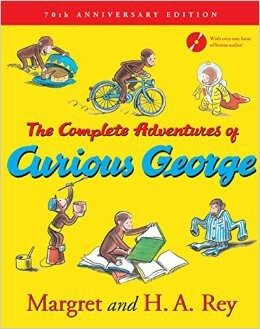 Explore all the different adventures of a curious monkey and “the man with the yellow hat” in the city. 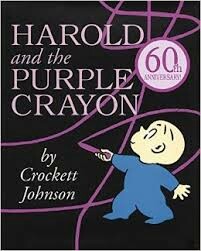 Explore the exciting world Harold draws himself. A classic collection of poems that address common childhood concerns and serve as a wonderful space to introduce your children to poetry. 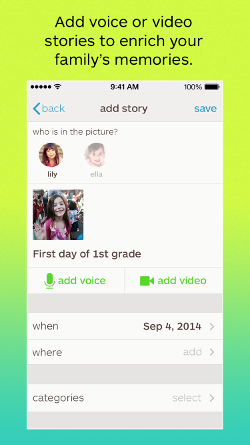 As you share these stories together, save the precious memories by having your child tell how they feel about each book with the Keepy commenting feature. This special feature allows you to add a video or audio comment to each upload so you can share these experiences with loved ones and look back on them for many years to come!